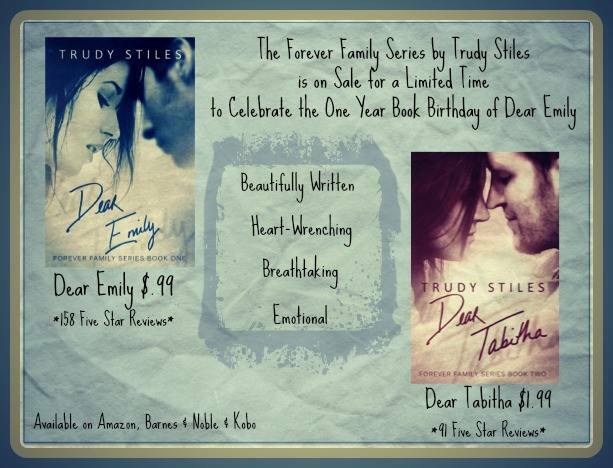 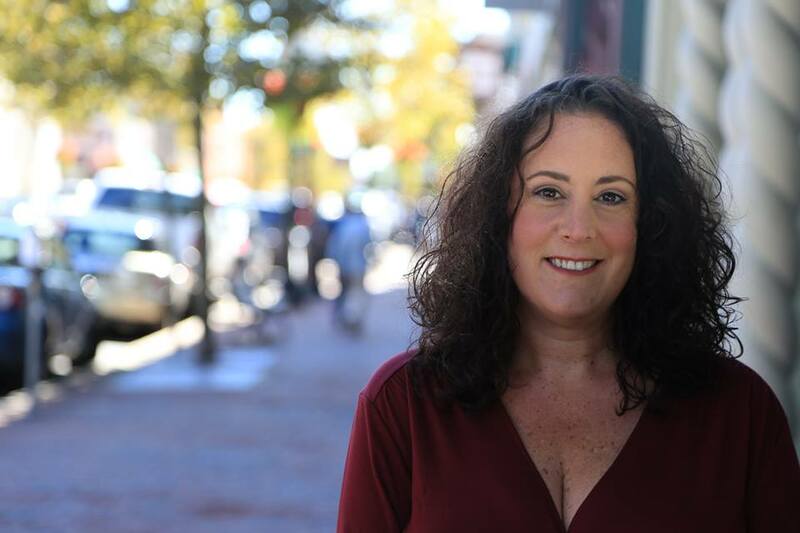 Trudy Stiles' The Forever Family Series is ON SALE for a limited time to celebrate the One Year Book Birthday of Dear Emily! 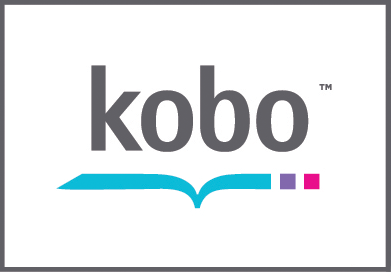 We are excited to share with you "THE PROLOGUE" below of Dear Juliet (Book #3 of the Forever Family Series) coming early 2015. 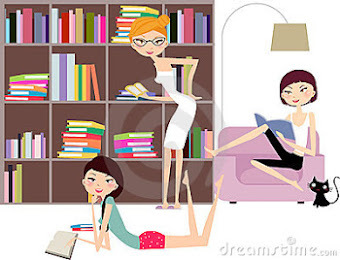 Book #1 - Dear Emily - ONLY $.99 for a limited time! 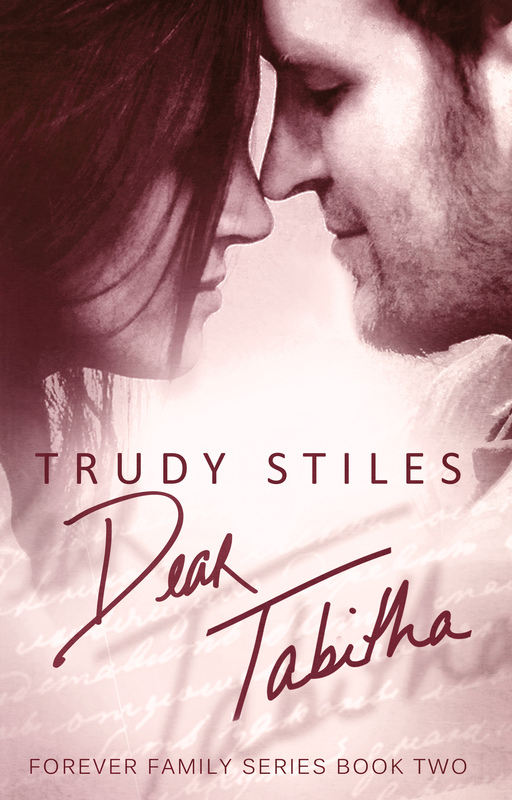 Book #2 - Dear Tabitha - ONLY $1.99 for a limited time! 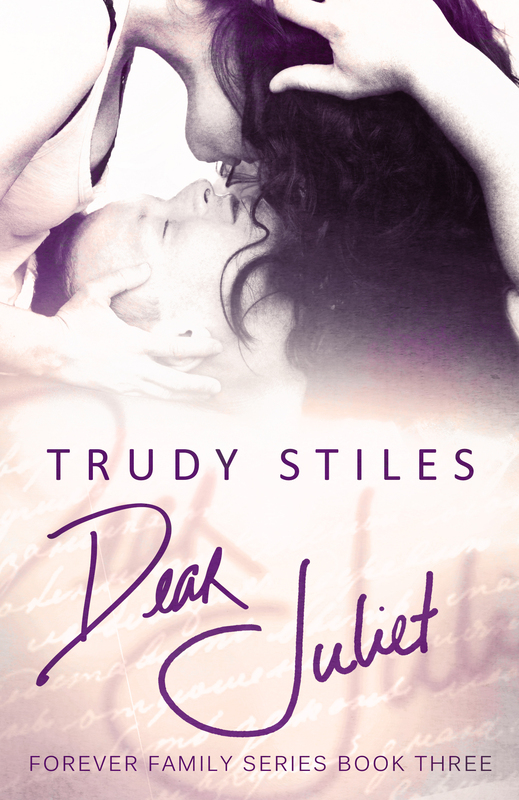 Book #3 - Dear Juliet - coming soon!